We were honored to deliver our first Eastman EBC836S to its new owner today. Brendan Flanagan is a very talented young musician and a student of Chris Olka's. We look forward to seeing and hearing Mr. Flanagan making great music with this incredible instrument. 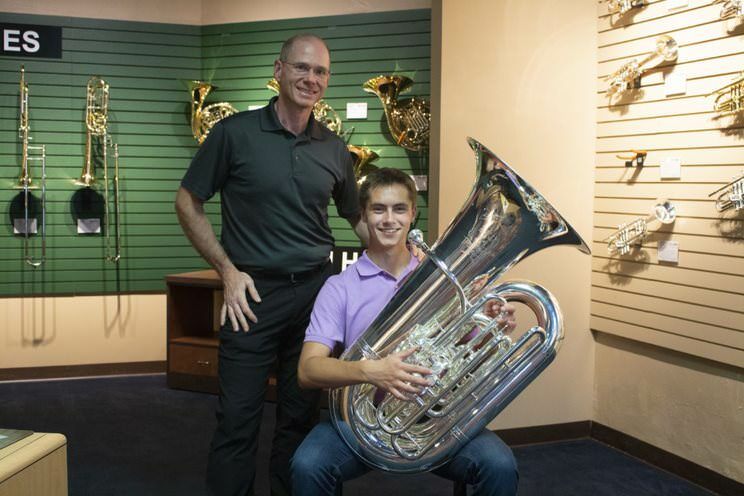 Many thanks to Eastman for providing such a wonderful instrument that just happens to be a tuba. I had a blast play testing the tuba and found it to be extremely easy to play with a glorious big sound and great intonation. If you have any questions regarding the Eastman EBC836, or any Eastman tuba or euphonium, please don't hesitate to call, message, or email me at chite@buddyrogers.com target="_blank"
' says a lot, doesn't it? congrats to the young man. Super cool! 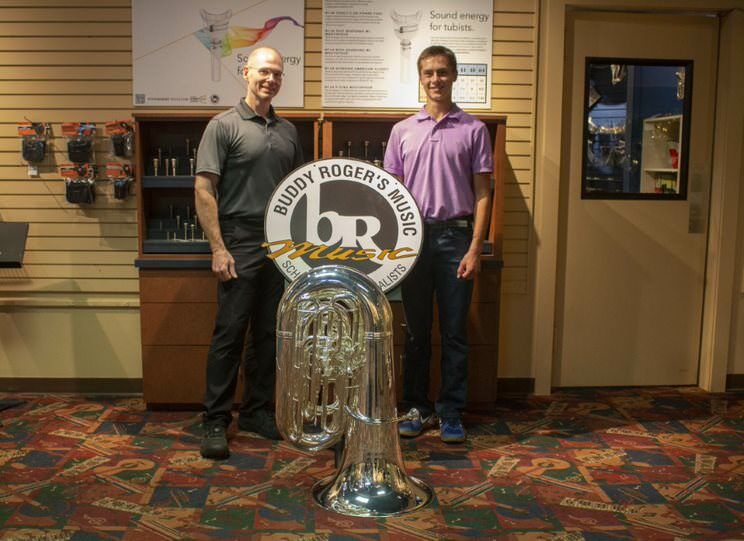 Thanks for posting this Chris and thanks to Bill and all those involved at Buddy Rodgers allowing you to bring a local school music store into the tuba world! That's great! Those seem to be the best, new 6/4 york style CC's on the market!